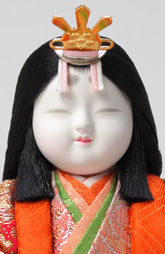 Zuika dolls have lovely child faces. 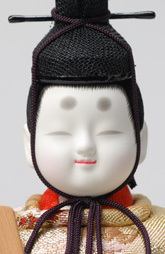 Not only the faces, but also the bodies are plump. 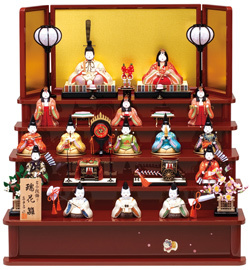 Addition to the Zuika hina 10dolls, this set contains the dolls of ministers of the right and the left, three guards, a palanquin and an ox carriage.